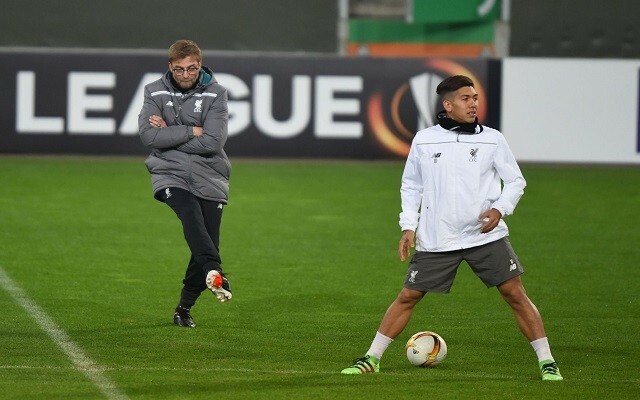 Remember Jurgen Klopp’s nutmeg on Roberto Firmino? Well it turns out it’s a trick Liverpool’s manager must pull quite regularly on the Melwood training pitches! The German seems in a vibrant mood following the Merseyside Derby win, seen smashing balls into the cross-bar and completely unnecessarily nutmegging his coach Pep Lijnders. It’s exactly what we’d do with our friends if we were let loose on the training pitches, and it’s nice to see Klopp’s inner-child is still strong! The team now have seven days to prepare for the Anfield clash against Stoke on December 27th, but then we play on the 31st and the 2nd January too – meaning we’ve got three games in seven days this festive period.